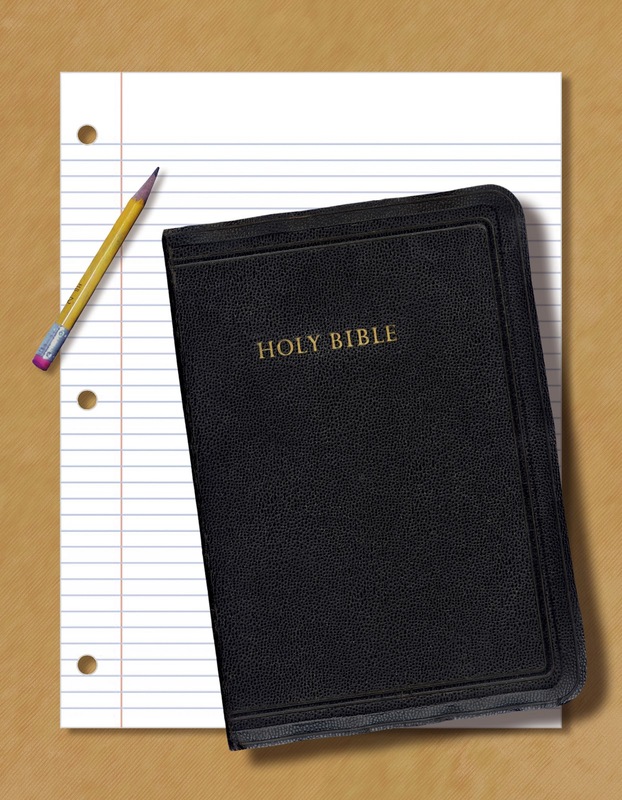 The Prudent Life: How do I study the Bible? Now that is a great question! How do we study God's Word? I am currently listening to a series by James MacDonald on this very topic. He suggests a few things that I found helpful. I thought you might find them helpful, too. 1. READ IT. First, it is important to develop the correct posture to study God's Word. He suggests to not lie down, as that can easily lead to falling asleep (which seems to happen to me no matter what I am reading!) Let's sit up and lean forward. We should have a pen and notebook or journal in our hand to write down anything that strikes us or any questions that we have. He suggests we begin with any of the "Johns" - I John or the Gospel of John. a. Is there an example for me to follow? For example, is Jesus doing something I should do? Or is Herod doing something I shouldn't be doing? b. Is there a sin for me to confess? Is there something in this passage that I should be convicted about? c. Is there a truth for me to understand? Is God making something in His Word clear to me that I never really saw or understood before? d. Is there a comfort for me to embrace? Is there something in this passage that is especially comforting to me right now? Or is there something here that may be a comfort in future trials? 3. PLAN IT. We should make a plan of action to work on areas about which we have been convicted. When God's Word convicts us, we need to do something about it. He says most people never get to the place of making a plan. 4. PRAY IT. Pray for strength and guidance, as you work through what you are learning in His Word. 4. SHARE IT. We should share what we are learning with our families, our friends, and anyone else with whom we come in contact. 6. PRACTICE IT. Let's live out what we are learning! Colossians 3 says: And let the peace of God rule in your hearts, to which also you were called in one body; and be thankful. 16 Let the word of Christ dwell in you richly in all wisdom, teaching and admonishing one another in psalms and hymns and spiritual songs, singing with grace in your hearts to the Lord. 17 And whatever you do in word or deed, do all in the name of the Lord Jesus, giving thanks to God the Father through Him. Let's let the word of Christ dwell in us richly! I hope that you find some gems of wisdom here as you tackle your own Bible study. Of one thing I am confident -- Bible Study is never wasted time. It is living and sharper than a two-edged sword. If we are open and willing to change, God will use His Word to help us grow more like Jesus. Praise God for His Word! This sermon series can be found on James MacDonald's website at www.jamesmacdonald.com. If you would like to listen to the series on Bible Study, you can find it here.